Martin Maska graduated with master´s degree in political science at CEVRO Institut College in Prague (2013) and also holds diploma from the College of Media and Journalism in Prague. Martin has been working in the fields of journalism, media and public communication since 2008, and has participated in several national and international projects. 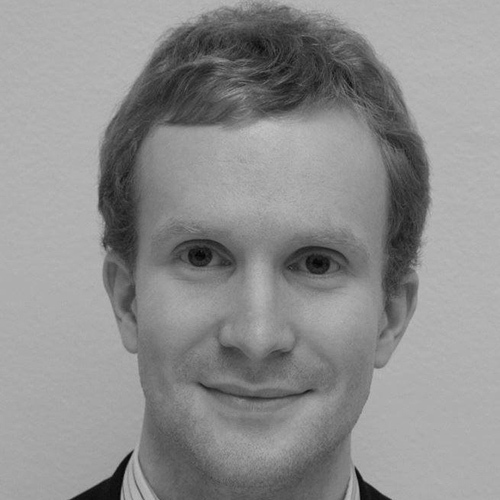 In 2014 he did an internship at the Permanent Mission of the Czech Republic to the UN, OSCE and Other International Organizations in Vienna. Martin is also video-journalist and among his interests are diplomacy, history and european integration.